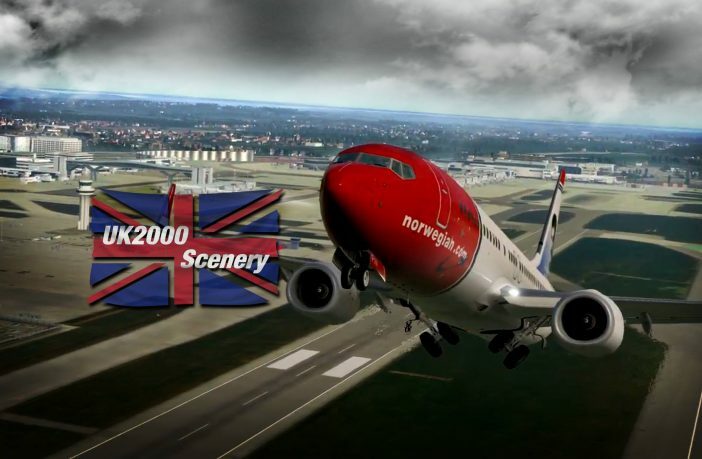 At UK2000 Scenery, new and improved files for the jetways of GSX2 are ready for download for direct use with the following airports if you have them : Gatwick, Manchester, Newcastle and Glasgow. The British teams adds that the UK2000 Common Library 3.62 is also required. 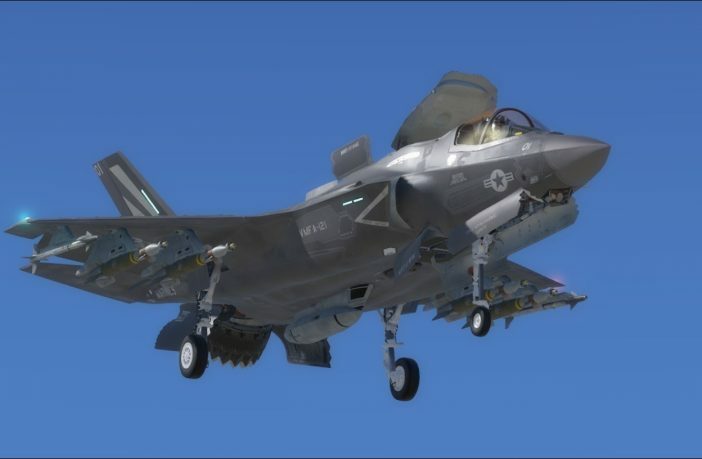 Lockheed Martin company informs the flightsim community that the latest upgrade version 4.5 for Prepar3D is out ! The main improvements are the terrain night lighting and the improved rendering performance. 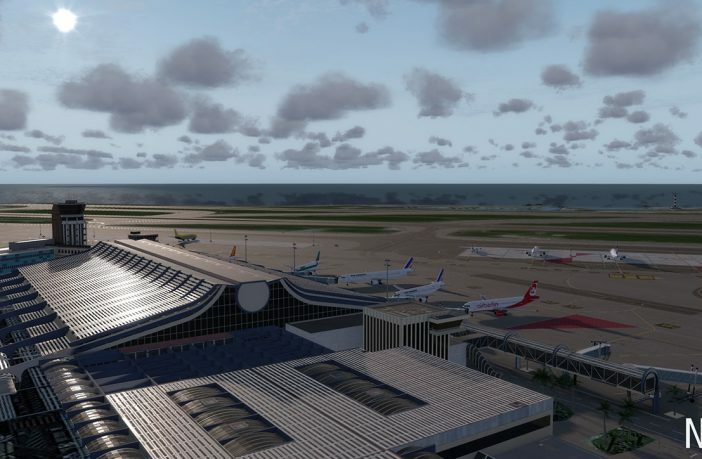 Free upgrade v1.1 sent by MK-Studios to all customers of Lisbon in X-Plane 11 ! The designers team integrated PBR effects, the docking system and Autogen / city buildings improvements. 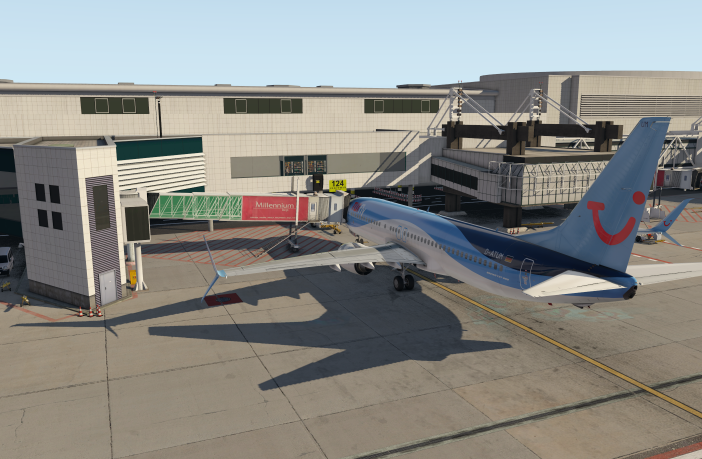 Changelog: custom SAM jetways,VDGS docking system,autogen improvements,custom city buildings added,PBR for ground,new night lightning,3D people in the terminal. 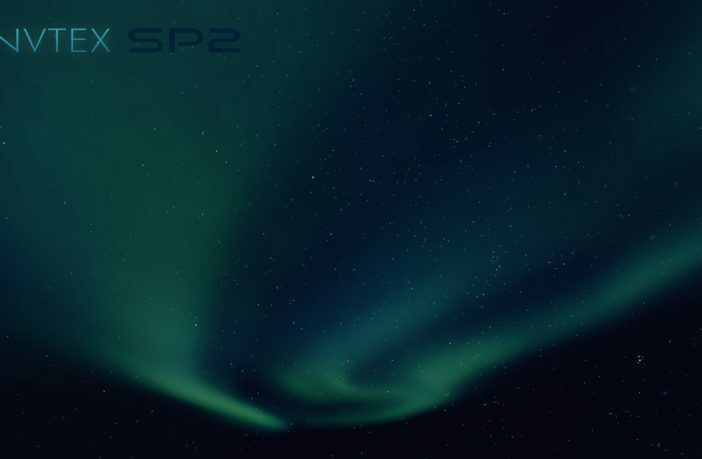 The final version of the Service Pack 1 for Active Sky XP is ready for download. 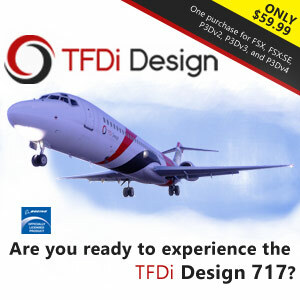 X-Plane pilots using their advanced weather utility, the SP1 of HiFi Simulation brings new enhancements, better turbulence, more options, increased stability and several fixes. 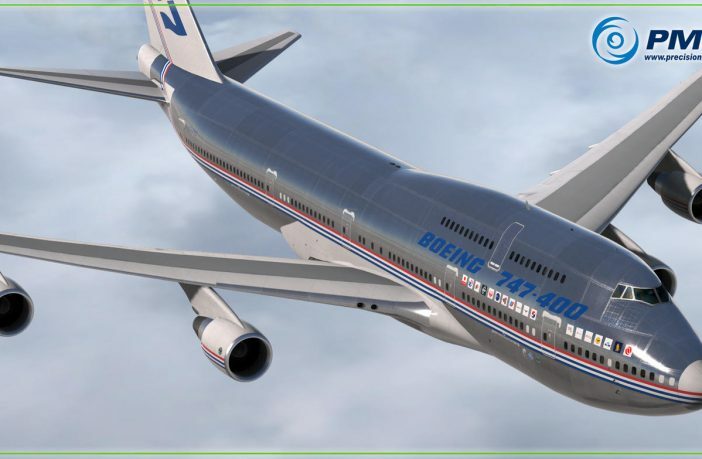 From now on the PMDG 747 Queen Of The Skies II will require to use P3D in its latest version (both client and content) if you install this new PMDG update. 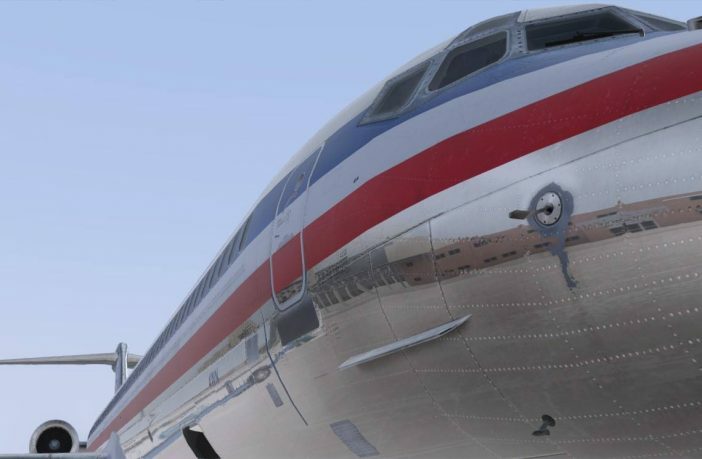 With the new patch, the external model, the FMS and the Electronic Flight Bag receives enhancements listed in their forum.